UCL-Energy lecturer in energy and transport Tristan Smith recently assisted the makers of ‘Terror at Sea’, a Channel 4 documentary on the tragedy of the Costa Concordia. Tristan said: ‘Shipping is so often an invisible component of our transport system, but occasionally something happens to throw it into the limelight. 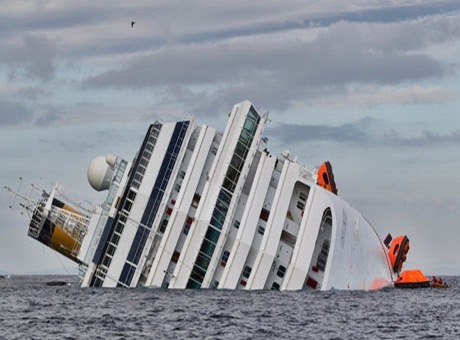 ‘The capsize and abandonment of the cruise ship Costa Concordia was the latest unfortunate prompt to remind us of the size and complexity of modern ships as well as the consequences when things go wrong’.